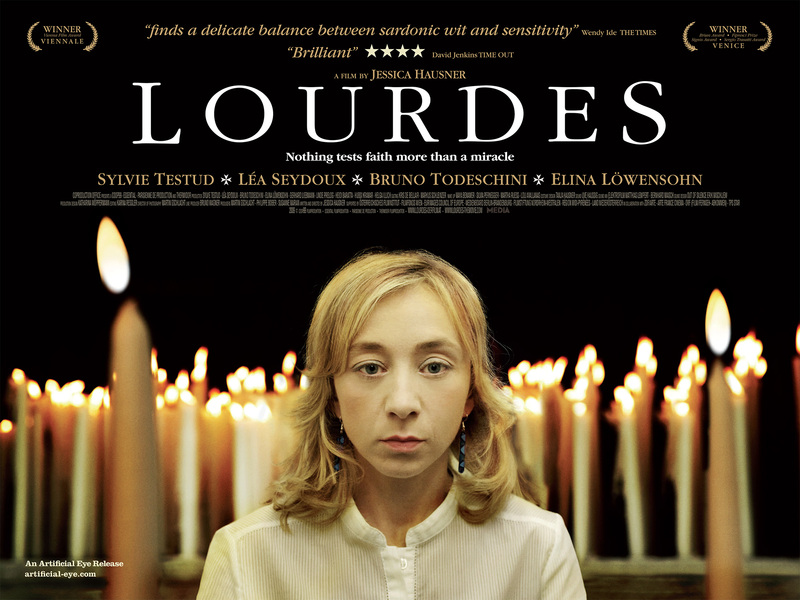 Please join us for COMMA’s next event of the 2016-17 series, Modernist Energies, with a screening of Jessica Hausner’s Lourdes (2009) on Friday, May 5th at 1:00 in South Hall 2714. Lourdes is a sober film shot through with miracles, hope, and events inexplicable to the modern sensibility. Sylvie Testud stars as Christine, a reluctant pilgrim to the famous Catholic shrine who, despite her lack of faith, seems to have her multiple sclerosis miraculously cured. Lourdes won the Vienna Film Prize for best film. The screening will be followed by discussion and pizza will be served. 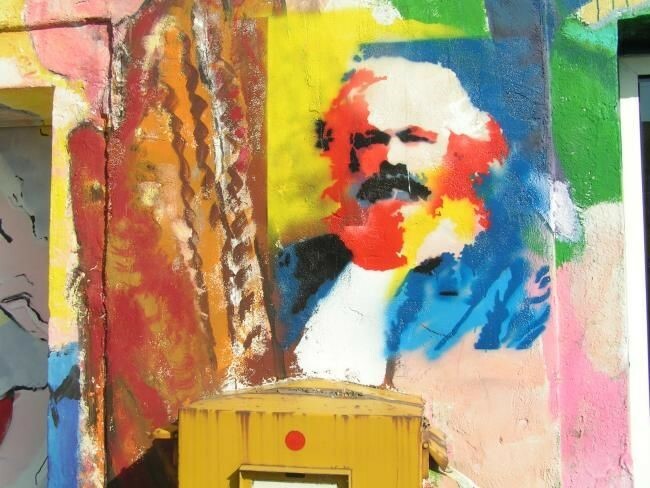 “Fredric Jameson’s pathbreaking essay “An American Utopia” radically questions standard leftist notions of what constitutes an emancipated society. Advocated here are—among other things—universal conscription, the full acknowledgment of envy and resentment as a fundamental challenge to any communist society, and the acceptance that the division between work and leisure cannot be overcome. To create a new world, we must first change the way we envision the world. 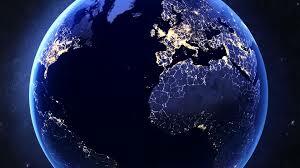 Jameson’s text is ideally placed to trigger a debate on the alternatives to global capitalism. 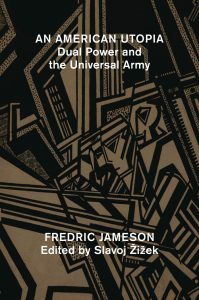 In addition to Jameson’s essay, the volume includes responses from philosophers and political and cultural analysts, as well as an epilogue from Jameson himself. PDF is available in the Collaborative Research Commons in South Hall or by emailing Chris Walker (caw2105 at gmail dot com). Continuing our series on “Modernist Energies,” COMMA is pleased to announce the first event in our Spring calendar. Dr. Sarah Kennedy (Cambridge) we deliver a talk from her forthcoming book, T. S. Eliot and the Dynamic Imagination (Cambridge UP, 2017) on Monday, April 10th at 3:00 in South Hall 2623 (Sankey). “T.S. Eliot and the Dynamic Imagination” considers Eliot’s poetic rendering of light through the evolving medium of the eye. The eye became for Eliot an increasingly contested symbol of empirical vision and its opposite, the inner vision, which may or may not reveal the “truth” the eye conceals. Charting Eliot’s engagement with the science of optics and color perception, the analysis extends from the eye to vision (in parallel with the poetic movement from depictions of the physical eye to psychological symbols of inner vision). It considers Eliot’s wavering between imagining the universal aspect of vision (he once wrote that “Speech varies, but our eyes are all the same”), and an awareness of the propensity for vision to play tricks with the specters and shadows of its own casting. Dr Sarah Kennedy is a Research Fellow in English at Downing College, Cambridge, specializing in modernist and contemporary Anglophone poetry. Her research interests include metaphor, landscape, and literary selves. As always, refreshments will be provided! We hope to see you there. 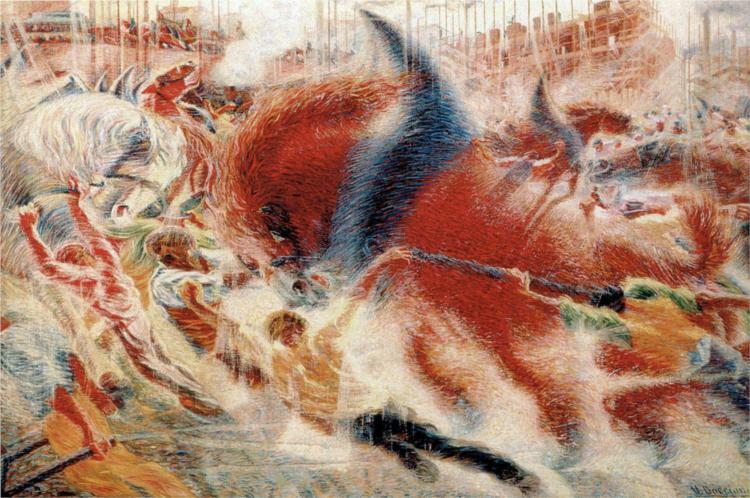 Image: Umberto Boccioni, “The City Rises” (1910). 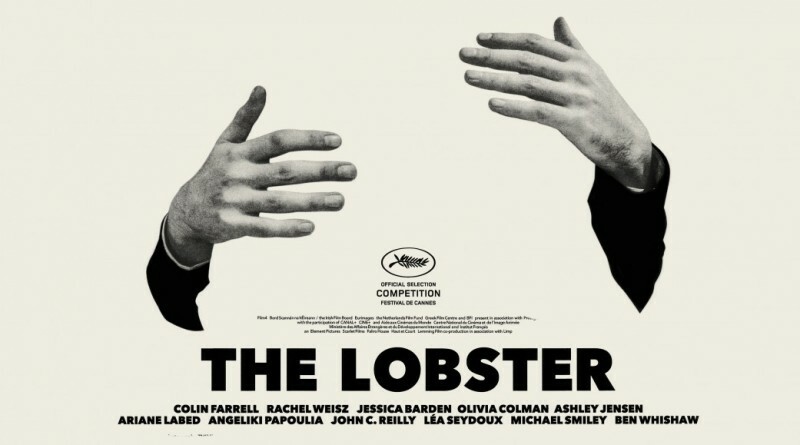 Please join us for COMMA‘s next event in our “Modernist Energies” program with a screening and discussion of Yorgos Lanthimos’s 2015 dystopian comedy, The Lobster, on Friday, March 17th at 1:00 in South Hall 2635. Yorgos Lanthimos’s dystopian comedy centers on the frantic search for love and meaning in a strictly hierarchized world in which failure to find companionship results in exclusion from the human species. Colin Farrell and Rachel Weisz star as outcasts, living on the fringes of society to avoid capture and to discover alternatives to state-sanctioned romance. The Lobster won the Jury Prize at Cannes Film Festival and was nominated for Best Original Screenplay at the Academy Awards. The screening will be followed by discussion. As always, Pizza and drinks will be provided, so come hungry! 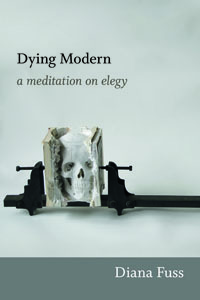 On Friday, February 17th we will be meeting in South Hall 2623 to discuss the Diana Fuss’s Dying Modern: A Meditation on Elegy (2013). “In Dying Modern, one of our foremost literary critics inspires new ways to read, write, and talk about poetry. Diana Fuss does so by identifying three distinct but largely unrecognized voices within the well-studied genre of the elegy: the dying voice, the reviving voice, and the surviving voice. Through her deft readings of modern poetry, Fuss unveils the dramatic within the elegiac: the dying diva who relishes a great deathbed scene, the speaking corpse who fancies a good haunting, and the departing lover who delights in a dramatic exit. PDF is available in the Collaborative Research Commons in South Hall or by emailing Chris Walker (caw2105@gmail.com). http://comma.english.ucsb.edu/wp-content/uploads/2014/09/Comma-logo-best3.png 0 0 Christopher Walker http://comma.english.ucsb.edu/wp-content/uploads/2014/09/Comma-logo-best3.png Christopher Walker2017-02-11 16:11:252017-02-11 16:11:25Reading Group Meeting for "Dying Modern"
Please join us for COMMA’s next event of the 2016-17 series, “Modernist Energies.” We will be screening Yung Chang’s Up the Yangtze (2007) on Friday, Jan. 27th at 1:00 in South Hall 2635. 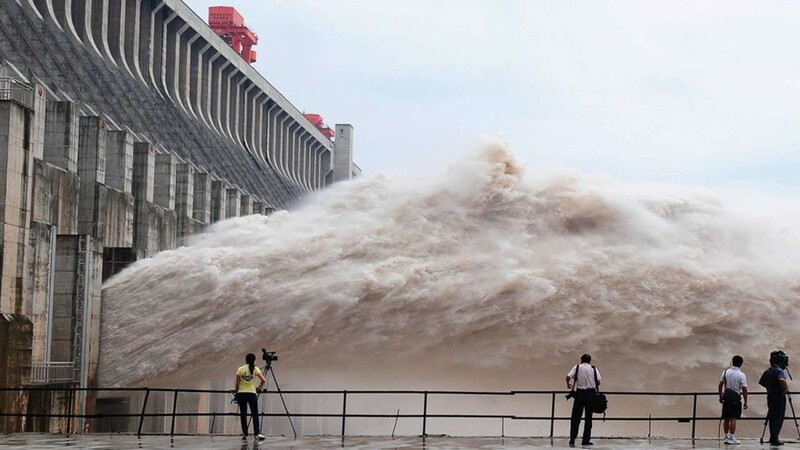 Friday, January 27th at 1:00 in South Hall 2635Yung Chang’s first full length film documents the hope and despair attending the construction of the Three Gorges Dam, the world’s largest power station. The project, a central component of the infrastructure boom fueling China’s advance in the world economy, displaced over 1 million people and submerged important archeological sites, even as it provided significant access to power for an entire province. The Dam likewise signaled a shift from rural agriculture to a new relation between the rural hinterlands and the metropole. Up the Yangtze offers a sobering account of the cost of high energy capitalism and takes place at the center of contemporary debates about social, economic, and environmental justice. As always, pizza and drinks will be provided! Please join us for another talk for COMMA’s 2016-17 series, “Modernist Energies.” We continue the year with a talk by Professor Benjamin Kholmann on Tuesday, November 22nd at 3:00 in the Sankey Room (SH 2623). Professor Kholmann is Assistant Professor at the University of Freiburg. He is author of Committed Styles: Modernism, Politics, and Left-Wing Literature in the 1930s (Oxford UP, 2014) which cuts against the long-standing tradition of an apolitical modernism to offer a novel reading of modernism of the 1930s as highly political. Professor Kholmann has also edited several volumes, including the forthcoming A History of 1930s British Literature (Cambridge UP); a special issue of Literature and History on Literatures of Anti-Communism (Spring 2015); Edward Upward and the Left-Wing Literary Culture in Britain (Ashgate 2013); and, Utopian Spaces of Modernism: British Literature and Culture 1885-1945 (Palgrave 2012). Professor Kholmann will deliver a talk entitled “Proletarian Modernism in the Long 1930’s.” This paper identifies a modality of modernist writing that he calls “proletarian modernism”. The writing subsumed under this label is significant for several reasons. First, it usefully defamiliarizes the popular notion of “late modernism” by highlighting an alternative route taken by interwar writing: proletarian modernists, he suggests, aimed at a retooling of modernism, opening up new futures for modernism rather than anticipating its end. Second, proletarian modernism effected a wide-ranging politicization of modernist formal experiment: in works of proletarian modernism, the question of what a properly classless aesthetic looks like is inseparably bound up with the vision of a genuinely classless society. Proletarian modernism thus reopens the question of modernism’s political valences by asking us to think about modernism in proletarian terms; at the same time, it requires us to think about the proletarian aesthetic not in relation to some content (writing which is by and about the working class) but in more specifically formal (or aesthetic) terms. Please join us for COMMA’s first event of the 2016-17 series, “Modernist Energies.” We begin the year with a talk by Professor Imre Szeman on Thursday, November 10th at 3:00 in the Sankey Room (SH 2623). Professor Imre Szeman is Professor and Canada Research Chair in Cultural Studies in the Department of English and Film Studies at University of Alberta. In addition to editing Cultural Theory: An Anthology (2010) and The Johns Hopkins Guide to Literary Theory and Criticism (2nd Ed., 2005), Professor Szeman is author of Zones of Instability: Literature, Postcolonialism and the Nation (JHU 2003) and After Globalization (2011) with Eric Cazdyn. His current work spans the politics of cultural theory to the cultural politics of oil, entitled On Empty: The Cultural Politics of Oil. In addition to these monographs, Szeman is also the co-director of the Petrocultures Research Group and director of the collaborative group research project, After Oil: Explorations and Experiments in the Future of Energy, Culture and Society. 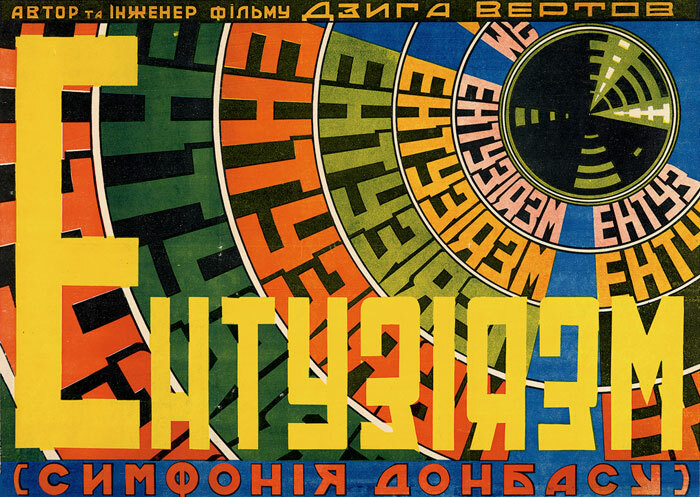 Please join us for the first event in our 2016-17 series, “Modernist Energies.” On Friday, Oct. 28th at 12:00 in SH 2635 we will screen Dziga Vertov’s 1931 film, Enthusiasm. Vertov’s first sound film tracks the efforts of Ukrainian miners in the Donbass coal mines to fulfill their part of the first five-year plan in only four years. Following the screening, there will be a discussion of the film and two essays by Jonathan Beller and Sergei Tret’iakov (copies available in the CRC). As always, pizza and drinks will be provided!